Harnessing the technology behind our medical compression garments range, macom® shapewear has revolutionised the aesthetic market by bringing medical strength capabilities to aid slimming and improve body shapes. 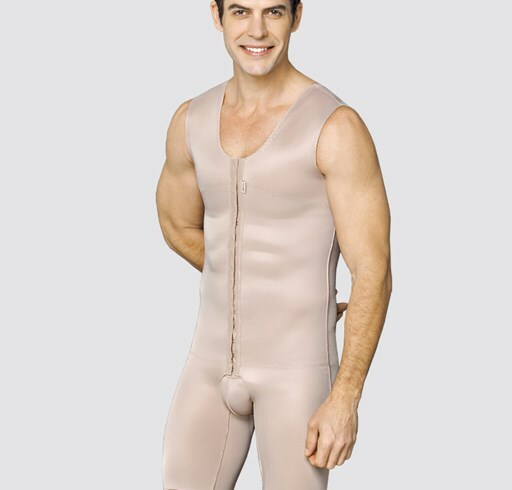 These shapewear garments have been developed to give illusions of a nip’n’tuck without having surgery and cinching waists into hourglass perfection. Besides being a powerful tool to slim, smooth and sculpt the body, the shapewear range is comfortable to wear and ideal for everyday use.